mind is, “what did I do wrong?” To all those who are worrying over this, this is a common scenario and this is what you have got to do. Did you know that replacing these five parts could help improve your car’s fuel efficiency? Well, itdoes. You might not have heard of it much, but the Mass Airflow Sensor is one of the most important parts of your car to provide fuel efficiency. 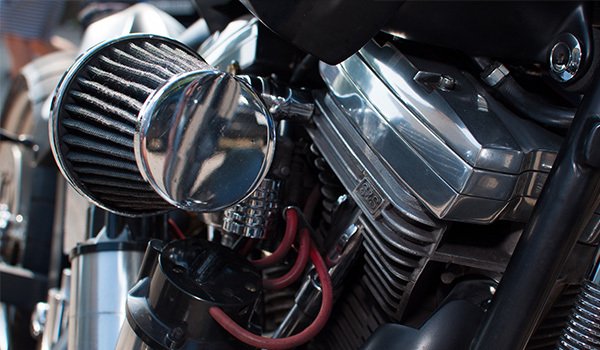 Placed between the air cleaner and throttle plate, or inside the air cleaner assembly, it measures the flow of air entering the engine. The fuel injection, the ignition system, and transmission shifting are all regulated by parameters that constitute the amount of air flowing past this sensor. The MAF has hotwired in it. As the air flows through, the hotwire cools down. lasts long and don't fail often, it is quite expensive to get it fixed in the repair shop when it gets dirty. But it is something that can be bought online and can be easily fixed at home. You might even be able to save some money on it. Another way to clean the Mass Airflow Sensor is using an electrical cleaner. fuel mixture to engine’s computer according to which the fuel mixture is constantly readjusted while the engine is running. Thus it ensures the fuel efficiency and emission. If the O2 sensor is faulty and reads the amount of oxygen to be high, it would end up in a high emission of fuel. 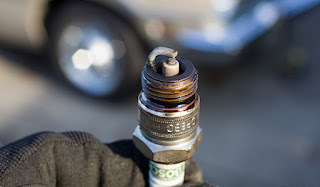 It is advisable to replace the Oxygen sensor if the car has run over 80,000 miles (128,000 km approx). All vehicles manufactured after 1995 has these sensors. While some cars have four Oxygen sensors, most of them have two oxygen sensors. plugs after every 60,000 miles (96,000 km approx.). taking up to about only 15 minutes with the help of simple tools. 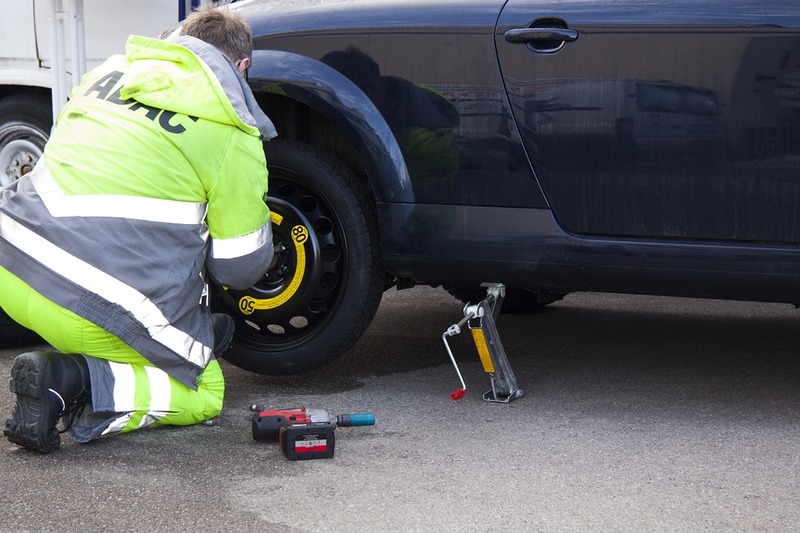 one of the integral parts, it is essential to be sure that the tires are properly inflated and is rightly checked for its air pressure every month. 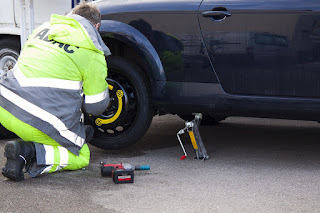 braking, or carrying excessive weight, excess use of accessories such as an air conditioner, driving on hilly or mountainous terrain, and using 4-wheel drive can be avoided to improve the fuel efficiency of your car. 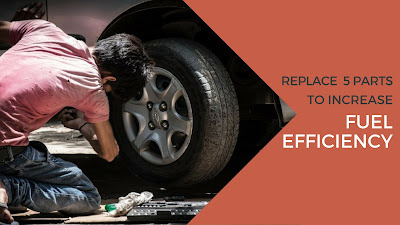 take care of your car’s mileage and it will take you places.